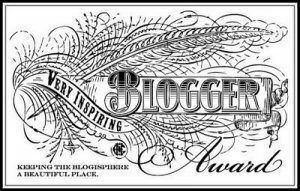 As writers we have a plethora of tools at our disposal: Scrivener has taken cross-referencing and compiling research and resources to a whole new level of amazing, pinterest has delivered a feast of visual images that cannot fail to inspire, and google has become a go-to font of information for both the sublime and the mundane. But as far as writing tools go, SoundBible.com has really turned up the volume. I stumbled across the website by accident when one of my characters was standing on the edge of a thunderstorm. For the life of me I couldn’t recall the finer details of a thunder-clap; so I googled it, and found SoundBible.com. Not only did it have this actual recording of a thunder-clap, but it had thousands of free sound effects and sound clips. Footsteps on gravel, galloping horses, flapping wings, frog chorus, raptor call, and my personal favourite – a lightsaber being turned on and off (there is a subtle difference), are only a few examples. If you’re having trouble capturing the nuance of a sound, chances are Soundbible.com may have a recording that will help. Like any tool it isn’t going to write your story for you, but I’ve found it has encouraged me to open myself up to the sensory experience of my characters. If I’m listening to the wind in the trees, I’m more likely to consider the sharp scent of pine needles or the sticky smear of sap that won’t easily be wiped off. I’m not suggesting you’d use it for every scene, but if you’re struggling to connect, this may be a useful tool. Have you ever used sound clips to help you pin down a scene? Calliope was flickering, a habit her mother abhorred because it made her look like a sputtering candle. But since she’d been banished to the backside of nowhere, and permitted only the smallest thread of aranthe to keep the shakes at bay, she wasn’t bothered by social niceties. A girl and her dog were wandering through the Desolation as though it were a tumble of old stones. Calliope squeezed her eyes shut. Perhaps she’d finally gone mad. 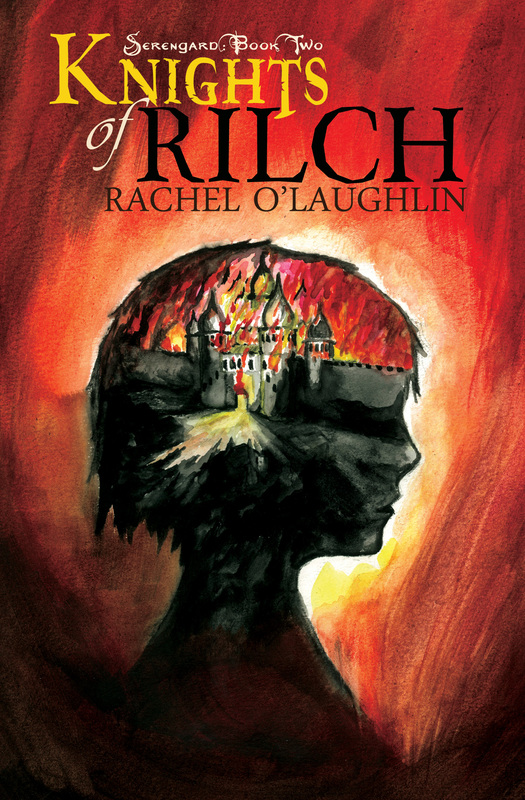 Her mind had fabricated its own excuse, and not even a plausible excuse at that, to make contact with Faeilleah. Home. Her fingers automatically slipped into the soft leather pouch at her hip, reaching for the comfort of the solitary, silky thread of aranthe. Even here, a lifetime from home, the memory of her mother’s voice still rang clearly in her mind. She’d resented her mother’s firmness back then, always insisting on obedience and propriety. Never interested in her daughter’s fixation with spinning aranthe. Strange how the same words continued to fortify her through the years of isolation. She had to focus. The ancient wards couldn’t be breached. Had never been breached. So the girl couldn’t be real. Blowing out a long breath she opened her eyes. The girl was still there. Eating an apple and clambering over the remnants of the runes that once protected the great fortress, as though the piercing dissonance had no effect on her. Even the dog was at ease. Loping between pools of tainted, wild magic without so much as a hackle raised. It wasn’t possible. The flickering intensified, as Calliope left the small cavern that provided both shelter and an uninterrupted view over the Desolation. Standing at the edge of the dark rock, with the wind whipping up around her, she looked beyond the impossible girl. The barren wasteland was the constant companion of her exile; its rhythms as familiar as her own body. The wild magic was stirred up today, she could feel the thrum of it in the wind, as it called the storm. Perhaps it was responsible for the girl? A vision sent to tempt her into – what? What was left for her anyway? The aranthe curled around her fingers. Long ago she realised the ones who’d stood in judgement had sought to make her into the unhinged girl they’d painted her to be. Forcing her to stand watch over something that didn’t need watching. Hoping she’d succumb to the wild magic. But she was her mother’s daughter; she’d stand on the edge of this rock forever before she’d give them the satisfaction. This was something. The thing that could open the door home. For the first time since her banishment, Calliope opened her heart to the aranthe, calling it to her vision, capturing the likeness of the girl, and the dog. No not a dog – in the detail she saw it – wolfhound, with the lines of the great fae hunters. But she barely registered the detail as her fingers flew, and the Rapier appeared, reproduced in perfect, tiny, detail. She didn’t dare stop to consider whether she should send it. With a gentle breath, it was gone. Her fate was in their hands. If they didn’t come soon, she would be as forsaken as the land at her feet. So there it is. I’m looking forward to seeing which direction the next instalment takes! I read through Fantasy-Faction’s Best Fantasy Books of 2013 yesterday, and realized the number of fantasy books I didn’t read in 2013. I read 106 novels total, most of which were horror, paranormal romance, and contemporary, with a few literary sprinkled in for good measure. As fantasy is my #1 genre, this shocked me. And then I asked myself why I’d avoided the fantasy books on my TBR list, and I think it’s this: I didn’t want the story I’m writing influenced by others. The ms I’m currently working on has given me way more trouble than my previous one. This one is epic fantasy, filled with action, mythical re-tellings, battles, you name it. I’ve struggled with plot, direction, plot, and more plot. I know what the end looks like, but getting there has been one hell of a journey. I think I feared reading fantasy because I feared I’d take the easy route and structure mine based on what worked for others. Reading outside my genre while writing is something I’ve always done, for various reasons, but never to this extreme. And now that I’ve passed a number of hurdles, and the end of my ms is truly in sight—Jan. 28th is my deadline for this draft—I’m looking forward to catching up on my fantasy reads. 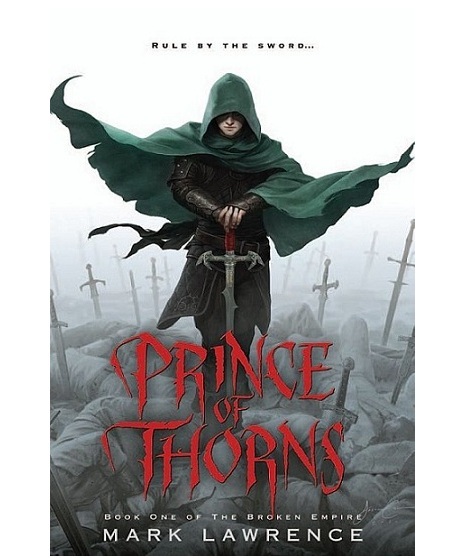 The first of which is Prince of Thorns by Mark Lawrence.